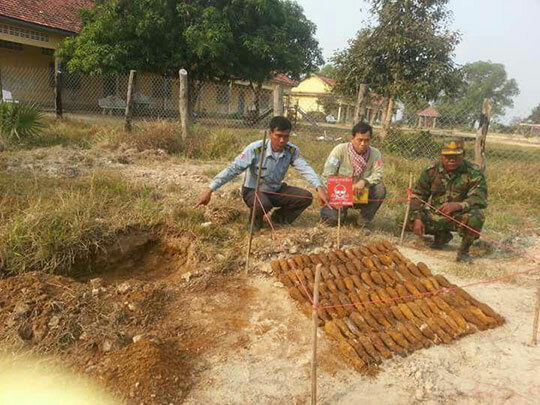 The Cambodian Mine Action and Victim Assistance Authority yesterday said Cambodia will be mine-free by 2025, noting that the country has made significant progress in reducing mine-related casualties over the past 25 years. 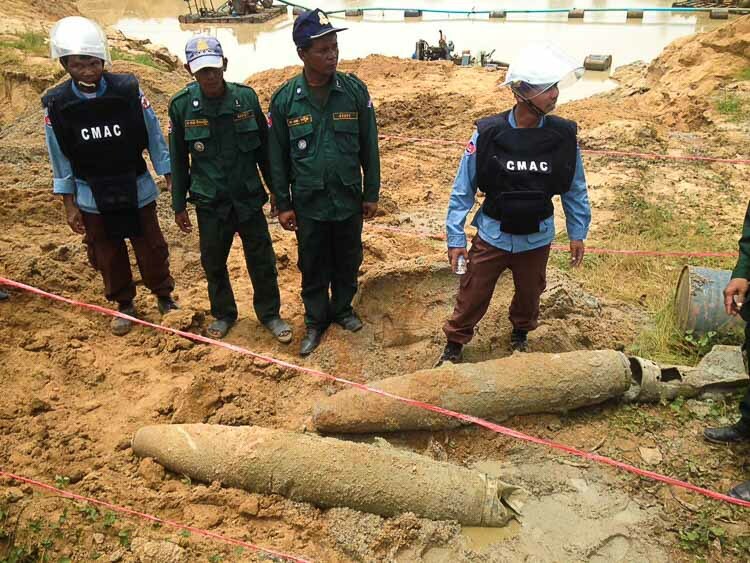 Ly Thuch, senior minister and first vice president of CMAA, yesterday said that the organisation is confident unexploded ordnances that have haunted the nation since the Vietnam War will be cleared by 2025. Mr Thuch added that the monumental task is painstaking, technical, expensive and inevitably hazardous, while noting that there is commitment to seeing it done. 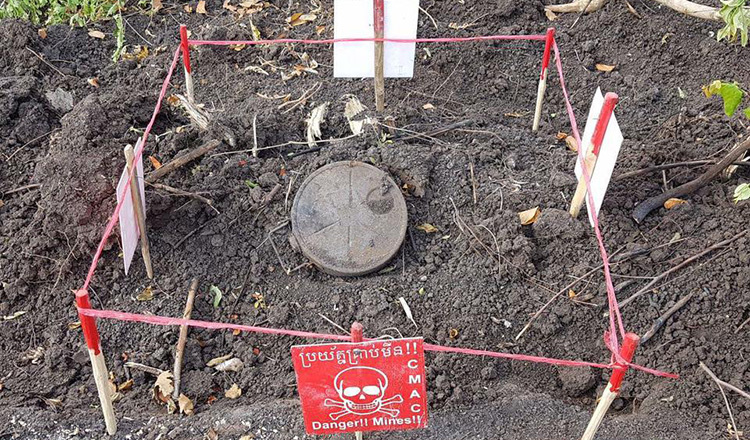 The National Mine Action Conference, which begins on Wednesday, will focus on developing new ideas and new means to enhance the mobilisation of resources and personnel. 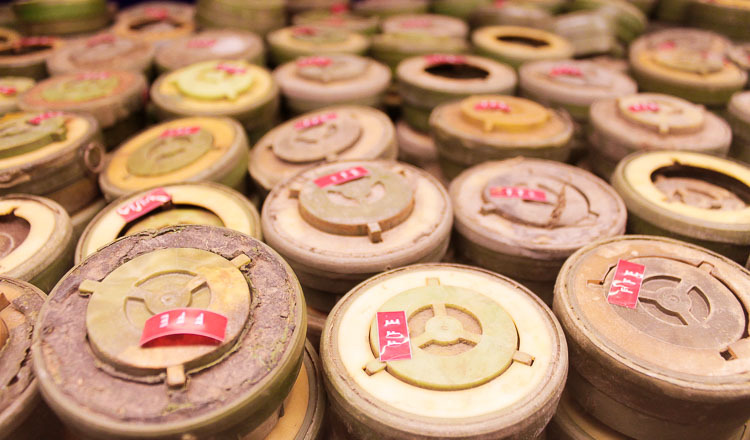 As of December, 1,700 square kilometres of land were demined, while 1.25 million mines and 2.7 million explosives were destroyed. 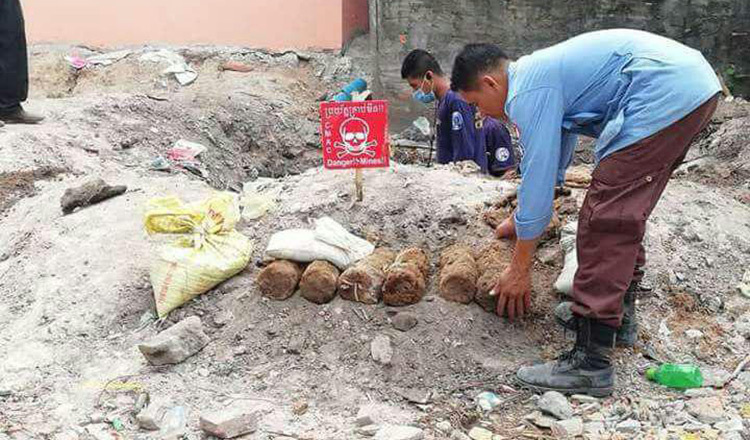 However, an estimated total of 2,000 square kilometres of mine-contaminated land remains to be cleared. 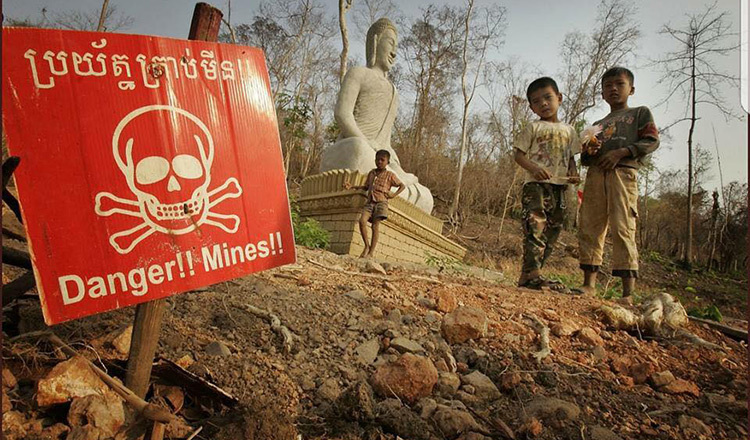 Nick Beresford, United Nations Development Programme country director, said that his organisation is committed to supporting Cambodia’s goal of being a mine-free country by 2025. He said that it is an ambitious, yet achievable goal.